This beautiful four bedroom cottage has sea views from the courtyard garden, as well as an amazing all year ‘look out’ with chiminea stove for fires. 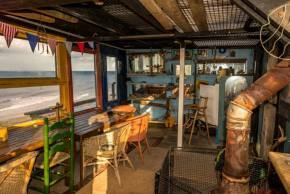 It is located in the quaint seaside village of Mundesley in Norfolk. The sandy beach at Mundesley is ideal for families (accredited with the Blue Flag for its cleanliness), where other than sand castle building and paddling you can search for belemnites (according to the owners, kids are often more successful than the adults at spotting them!). Belemnites are fossilised squid, they look a little like amber coloured bullets. 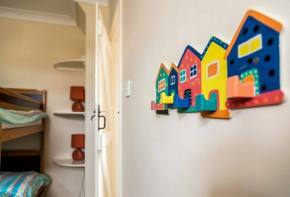 The cottage is owned by Andrea and Stewart who spent many family weekends at the cottage when their children were small which is why it is so child-friendly. 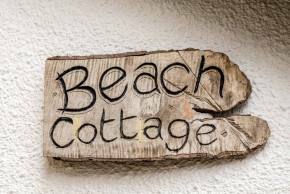 The beach cottage will someday be their permanent home but for now they love to see other families holiday there and enjoy the tranquillity of it all. 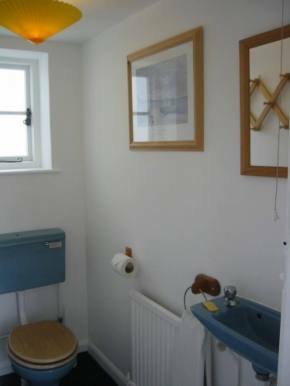 Beach cottage is a brick and flint cottage originally built in the 1800s. 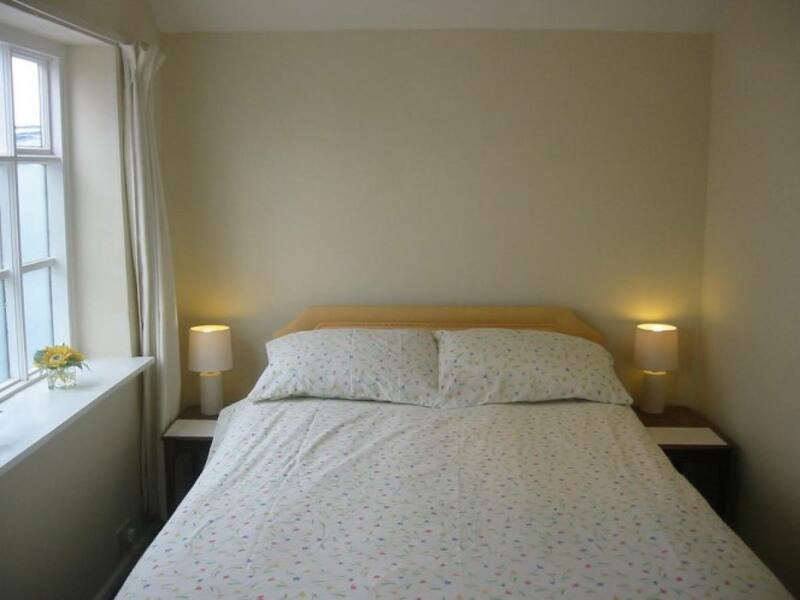 It is perfect for families sharing and grandparents too as the fourth bedroom is an annex. 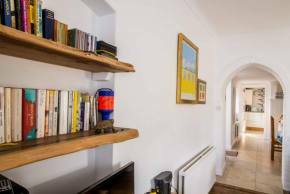 There is everything you could want from a holiday cottage: the sitting room has a flat screen TV/DVD and Playstation, there is wifi and a fully equipped kitchen with small table seating four, the dining table seats six to eight. 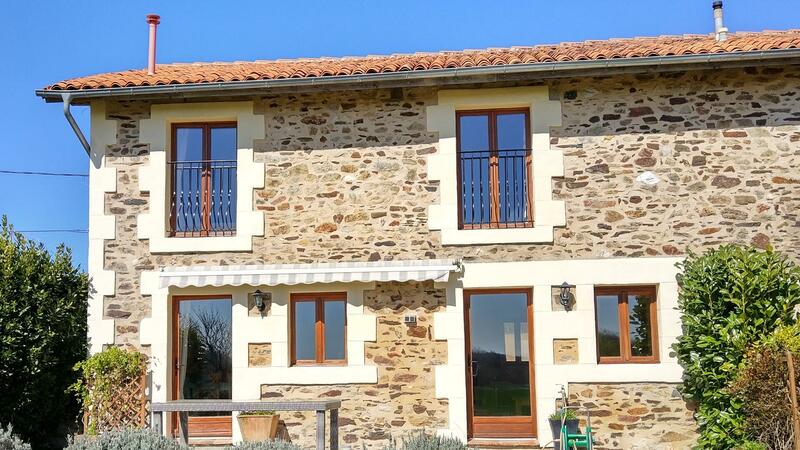 The garden is fully enclosed with panoramic sea views and a brick built BBQ and pub chairs and table. 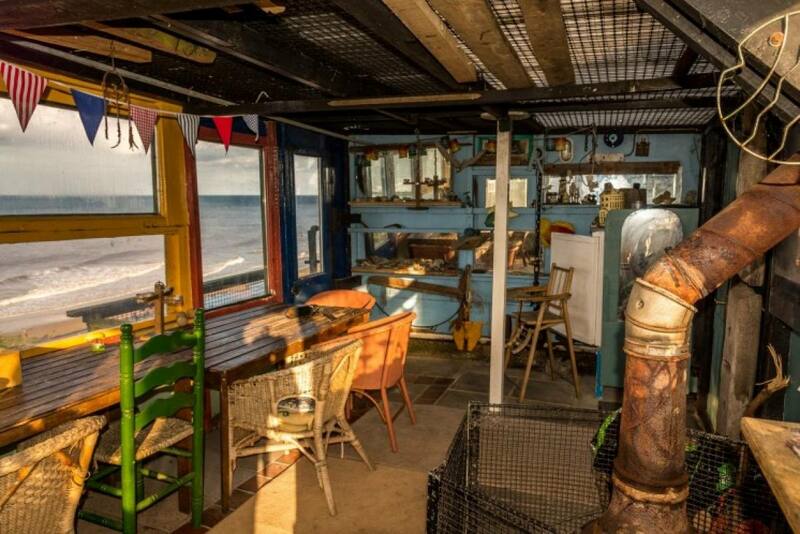 The lookout has a stove for fires for year round shelter, tables for dining and a fridge to keep your drinks cold! 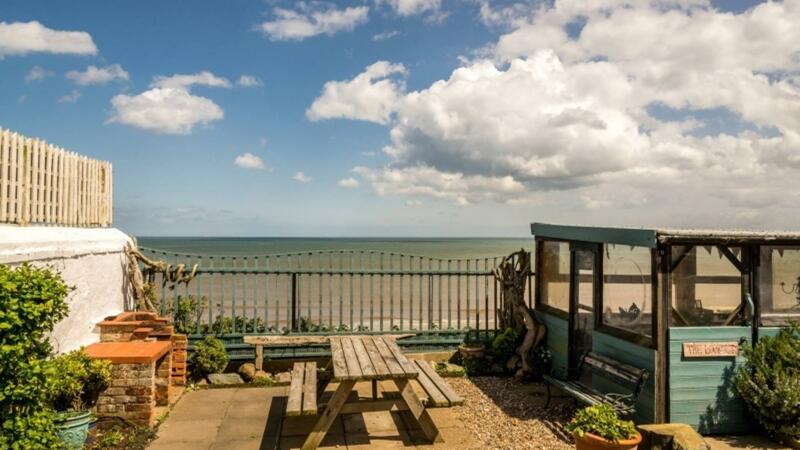 The cottage is in a superb location to explore the beaches and attractions in Norfolk and then retreat to at the end of day with a glass of wine listening to the rhythm of the waves. Beware this cottage books up in a flash so you better be quick! 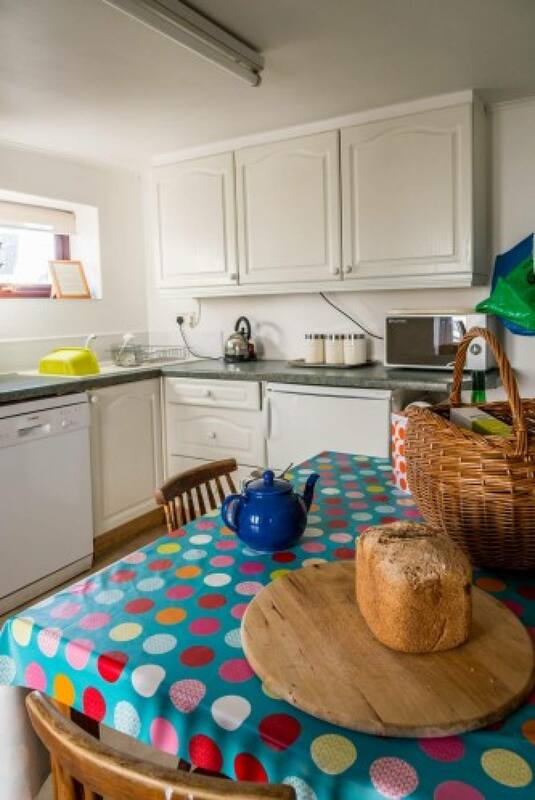 The kitchen is well equipped with everything you could possibly need and a table for four. The sitting room has comfortable sofa and a book/DVD library. There is a flat screen Freeview TV and a stereo for CDs and aux plug for iPod MP3. The dining room can seat 6-8. The double master bedroom has panoramic sea views, wooden floor, rugs, Kingsize bed and pocket sprung mattress, wooden furniture and its own set of binoculars on the window sill. 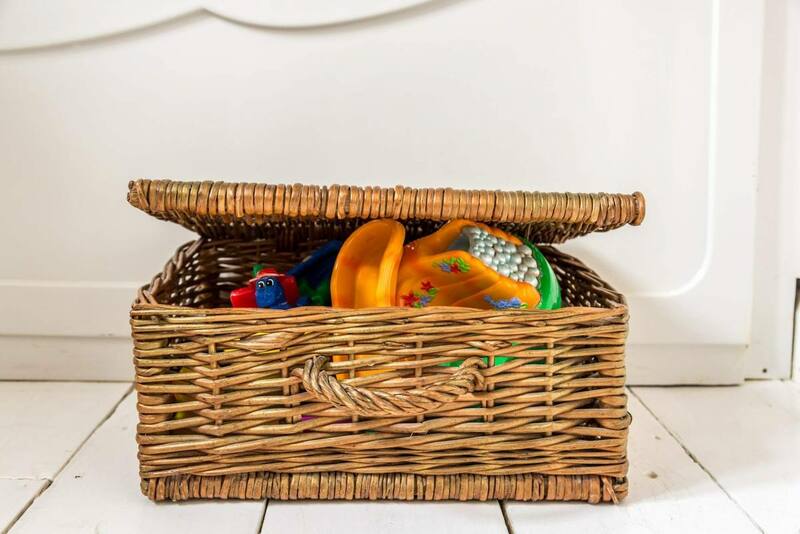 There is plenty of room for a cot and under the bed you will find a changing mat (please bring cot linen). 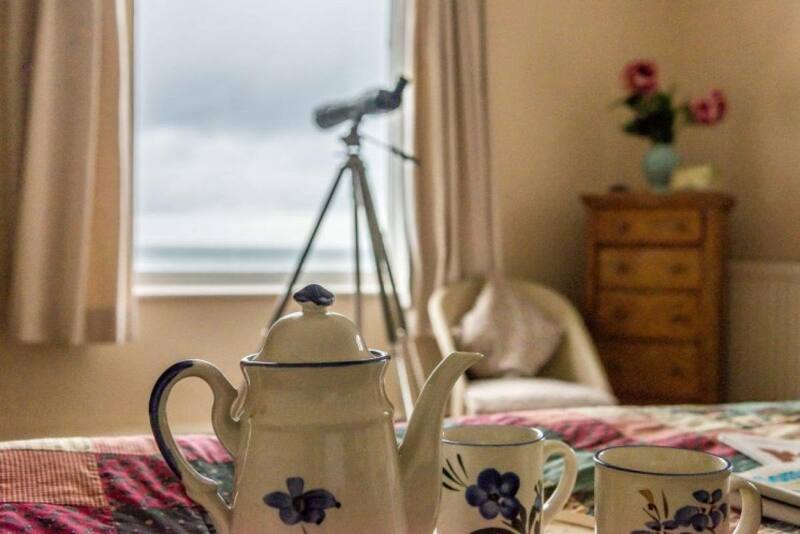 The second double bedroom has sea views and is situated at the side of the house. This bedroom is next to the childrens’ room and the family bathroom. The third bedroom is the childrens’ bedroom with two adult sized bunk beds. The fourth bedroom is the perfect escape for grandparents (or teenagers! 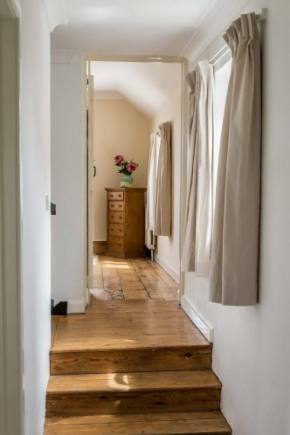 ): it is a self-contained annex housing a double bedroom with ensuite shower room, all on one level (there are no stairs to negotiate). Pets welcome downstairs - no extra charge. Beach - Blue flag, sandy, lifeguard duty, public toilets, beach café (hot meals/icecream), shop (buckets/spades/deckchairs/shelters, etc). Ramp down to the beach, so easy to take the push chair. Dogs banned on the beach between 1st May and 30th September (although they are allowed on leads on the promenade). 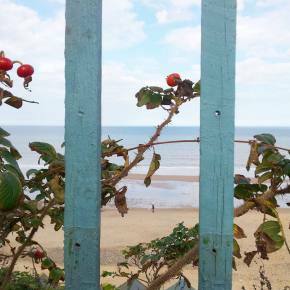 Either side of the promenade, where you’ll find the Beach Huts in season, dogs can be off lead. 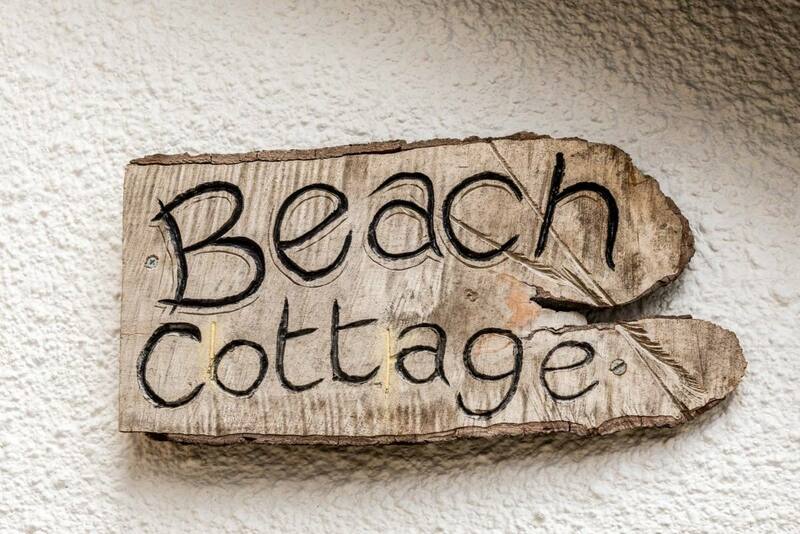 The Beach is within 5 minutes’ walk from Beach Cottage. The East Coast is blessed with the driest weather in the UK, but if it does rain, you’re so close to home there’s a quick escape. Play area, Gold Park play field. Exercise area and skateboard park. 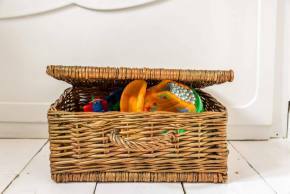 - Swings, seesaw, tunnels, etc. Large field (dogs only allowed on leads) so lots of room to run around – play ball games, etc. 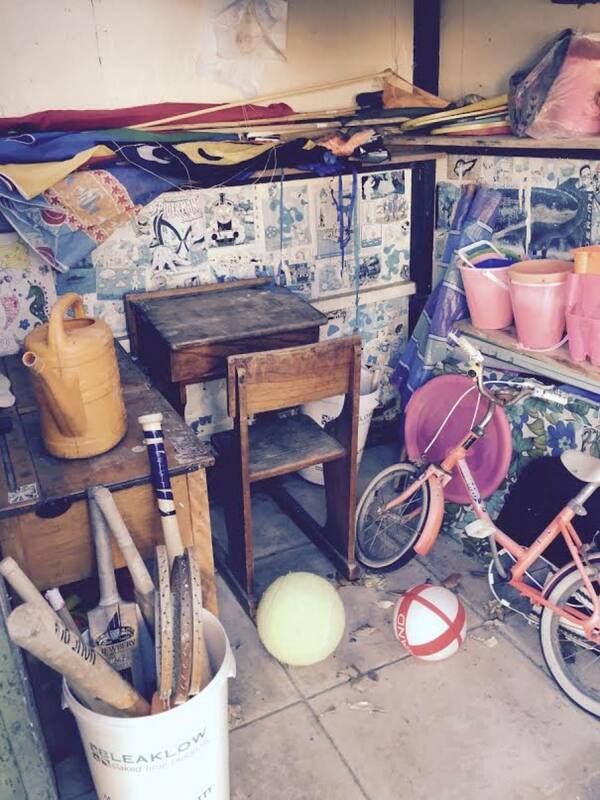 Just next door to the playfield is an area with an outdoor gym and skateboard park. There are picnic tables here too. 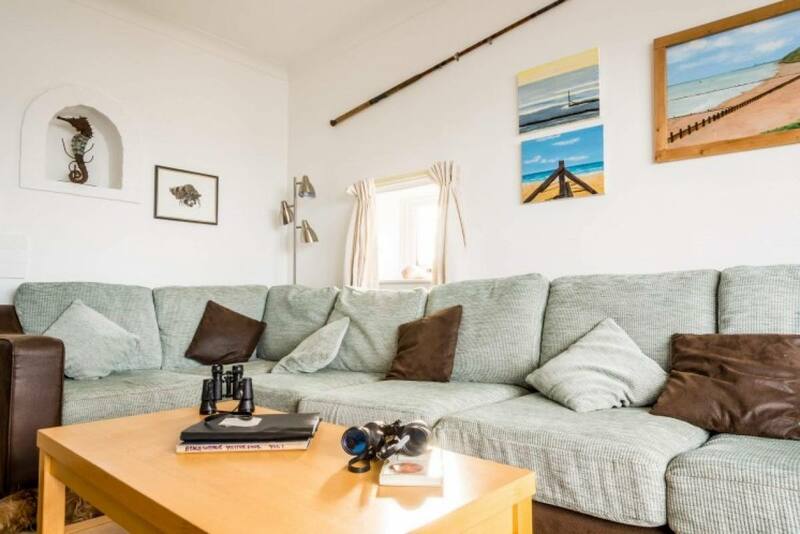 Within 5 minutes’ walk from Beach Cottage. Strikers Ten Pin Bowling - In North Walsham, with racks and lane barriers for the younger players. About 20 minutes’ drive away from Beach Cottage. Sea Life Centre - In Great Yarmouth, see over a 1,000 creatures including sharks, penguins, seahorses and rays. Right on the sea front, there is plenty more that Great Yarmouth can offer your family. About 50 minutes’ drive from Beach Cottage.